CARB Approved Under Executive Order (EO) No. D-744-3 for all 2007-2014 BMW Models Equipped with the N54 3.0L twin-turbocharged 6-cylinder engine. Looking to get the most out of your BMW? 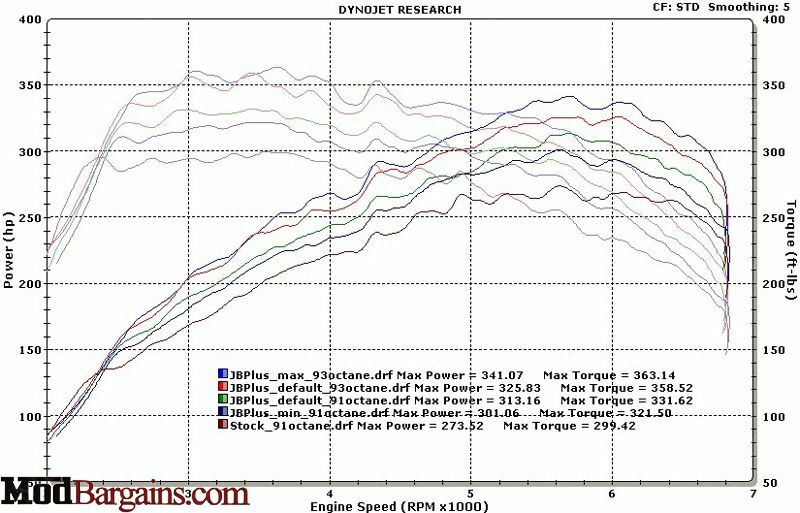 Want to safely gain a significant amount of boost and horsepower at a very reasonable price? You own the 'Ultimate Driving Machine,' so why not push out all the 'juice' you can from your N54 engine. The new JB Plus is a true plug and play tune offering safe and adjustable horsepower gains ranging from 25-70whp depending on your personal setting and can be removed easily in minutes without using any tools at all! 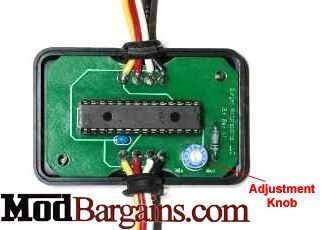 This system will not trigger and codes and does not require you to enter the ECU area for installation. Installation is extremely easy! If you're looking to get a lot more power out of your car without spending a bunch of money then this is the perfect solution for you! There is nothing else on the market that safely gives you this much power at such a low price! The default setting increases boost by 2.75psi giving you 40hp more and 50tq to the wheels. If you really want to get all that you can out of it you can up the boost 4.75psi safely! Adjusting boost is as easy as turning a knob. the ECU up. Alternatively you may disconnect your negative battery terminal in the trunk. 2) If installing on a 135i or 535i, the airbox should be removed to access the TMAP sensor. it. Below is a photo with the intake box removed. sensor without the clip. Friction will hold it in place. flashlight to examine the connector ahead of time is a good idea. altitude users no more than the 3/4 setting is suggested. advice and the suggested settings.